Thinking big in small business. 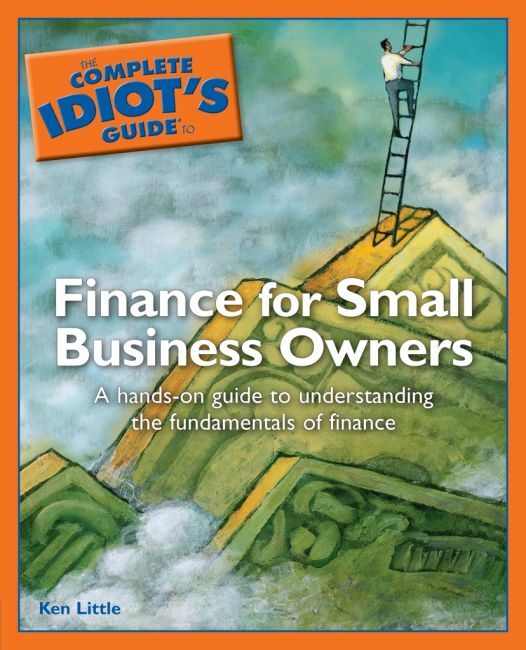 With this essential volume, small business financial expert Ken Little guides small business owners through the strategies that can enhance long-term financial success. Features crucial information on working with investors, giving banks numbers that are meaningful to them, exploring new ideas for financing growth, and much more. Am I Boring My Dog?